Don’t these look AMAZING??? I’ve made chocolate-covered pretzels on my own since being gluten-free, but to be able to just open a box and enjoy will be so nice! 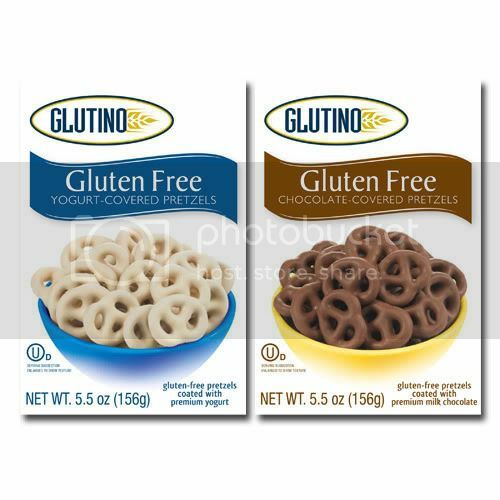 Glutino makes good products, so I’m sure this will be no exception. I haven’t been a yogurt-covered pretzel fan in the past, but may have to try these, too. No word on when they will appear on store shelves that I could find. So if you hear of a date–or see them in your store, please post a comment and let me know!